Home / Tech / Top Budget Gaming Mice ($8 to $25). 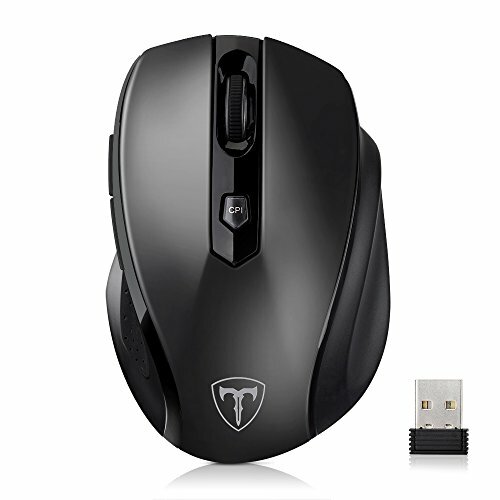 Grade A gaming mouse devices are comfortable, sleek, attractive, and most often, costly. However, if you are a casual gamer, you do not have to pay $50 to $150 for a mouse since cheaper accessory options can serve you well. We have tested a number of gaming mouse devices under $25 and compiled a list of the best for any budget gamer. Best for casual gamers, Logitech G203 Prodigy tops our budget gaming mouse devices picks. 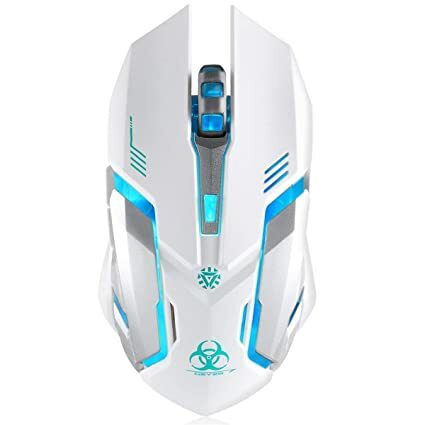 You only need $22 -$27 to get this mouse and you enjoy instant DPI upgrade, thick clicks, game settings storage, and an ergonomic design that allows you to play comfortably for hours. Logitech G203 Prodigy has a DPI that ranges from 200 to 8000. Depending on the game you are playing, Logitech G203 Prodigy allows you to program its thumb buttons and assign them different actions or mutilation maneuvers. Logitech G203 Prodigy’s top selling point is its Logitech software. This enables you to adjust the settings of this mouse, update the firmware, and reprogram any of its six buttons. The Logitech software also gives gamers a chance to create unique profiles for different games. More to that, the software will scan your computer, find your installed games, and offer to create a profile for each of these. The Logitech software also enables gamers to customize G203’s backlight. There are 16.8 million colors, color cycles, brightness levels, and breathing effects for you to choose from. Another thing you will fall in love with about Logitech G203 Prodigy is its advanced button tensioning. This mouse has a metal spring that keeps the mouse buttons primed to click, and this reduces the force required to click. Its tensioning also helps in giving you a consistent crisp click feel. Read our detailed review on Logitech G203 Prodigy on https://kickofftech.com/logitech-g203-prodigy-review/. 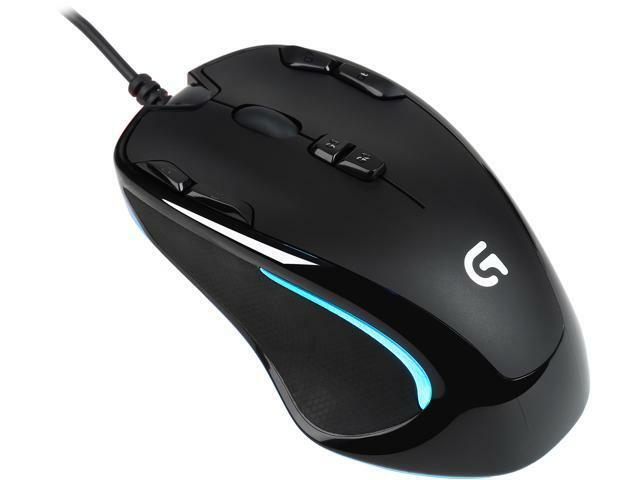 Selling at only $19.99, Logitech G300s is available at favorable price not due to lesser features, but because it is an older model. This ambidextrous mouse has an ergonomic profile and has colored backlighting on its side panels. Other features are 6 programmable buttons and extremely accurate DPI levels. Better, you can program the DPI by yourself with Logitech’s gaming software to full compatibility. Coming from a legitimate brand name, Rosewill Neon M62 sells at $21.89. This mouse has multiple DPI levels to allow switching to an amount you are comfortable with, and you most definitely will love its RGB(ish) lighting, customizable software, and textured grip. On the downside, Rosewill Neon M62 is quite low-to-the-ground and small. Gamers with bigger hands may hence find it uncomfortable to use. Also called FL Esports G52, Hcman G52 is one of the top performing gaming mouse devices in the market. It has an LED strip that rims it. Having 2 thumb buttons on either of its sides and a perfectly symmetrical design, Hcman G52 is among the few ambidextrous mice within its price range. The only con of this gaming mouse is that its 6 DPI levels are not very accurate. However, they perform well enough in most games. One of the cheapest wireless gaming mice in the market today, Vegcoo retails at as little as $12.99. You can cycle through its DPI settings, and its wireless connectivity is as easy as plunging its dongle onto your computer. You can easily recharge this mouse and you hence don’t have to rely on AA batteries. Even though this Vegcoo mouse has dull lighting and lacks a pretty peripheral, there are different designs and colors to choose from. While it is not clear if VicTsing MM057 can count as a gaming mouse, it has almost all features you need for casual gaming. These include 2 thumb buttons and 5 DPI levels that will theoretically help you in any game. VicTsing MM057 has an ergonomic design and textured rests. However, it has an unassuming appearance and a tiny profile that people with bigger palms might find uncomfortable. Even though its 5DPI levels do not feel drastically different from each other, they work fine in many games. This mouse sells at $10 and is arguably one of the top cheap gaming mice in the gaming world. 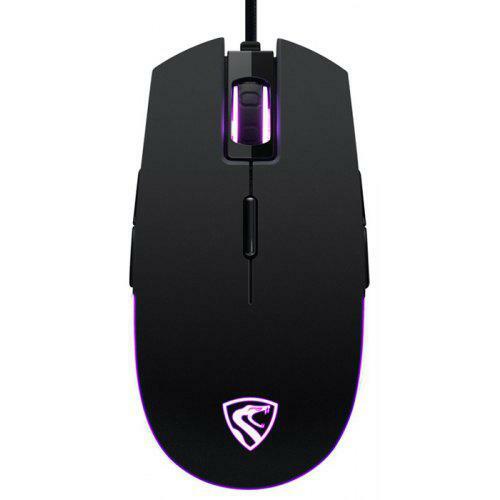 While the Lenrue Laser Gaming Mouse is not as good looking as our other picks, it is probably the cheapest best gaming mouse. It cycles automatically through pretty backlighting and gives you four DPI levels. The tracking of this mouse seems accurate and since it sells at as little as $8, you can get one pretty much in a whim.